Linkin Park Hybrid Theory fond d’écran. Linkin park's Hybrid theory fond d’écran. 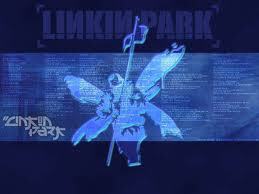 Wallpaper and background images in the Linkin Park club tagged: linkin park hybrid thoery wallpaper.